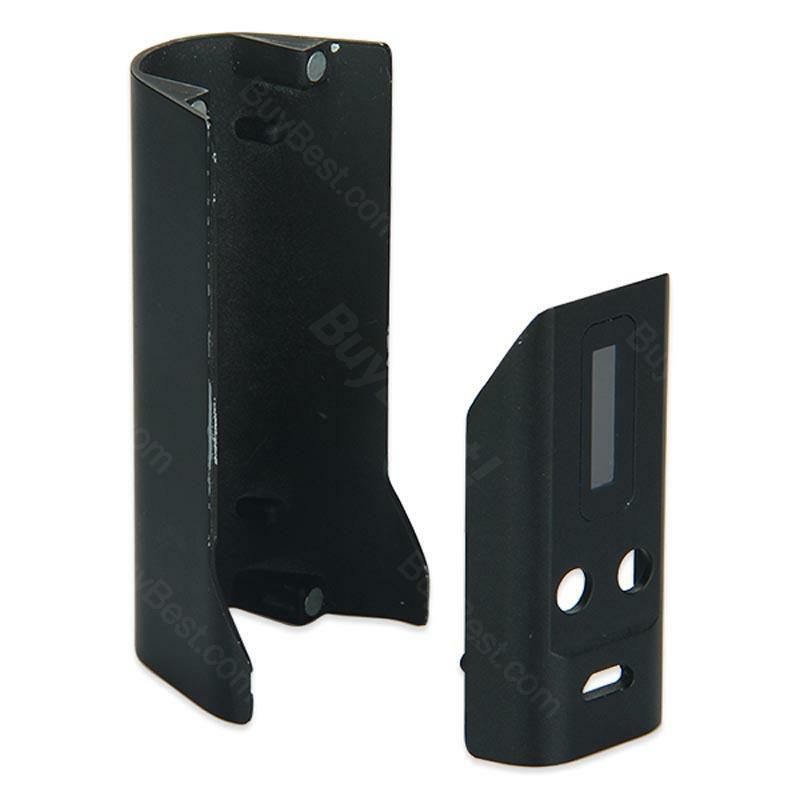 RX200 Cover is a spare part for Reuleaux RX200. With the Front & Back Cover, you can personalize your RX200 MOD. Front and back cover are packaged in a box as a set. 4 colors are available. WISMEC Reuleaux RX200 Front & Back Cover, is a spare part for Reuleaux RX200. With the Front & Back Cover, you can personalize your RX200 MOD. Front and back cover are packaged in a box as a set. Black, Cyan, Red and White colors are available. • It can be use with WISMEC Rx200. The case is very nice, it looks like the picture, and it doesnt inhibit the Mod. This case improves the grip of the rig without feeling sticky and adds another layer of protection in the event you would drop it. The only drawback I would say is that it is not very easy to take off or put in the rig, however that has the benefit of it not sliding off while using it. Its a very nice case overall and it arrived one day earlier than projected.